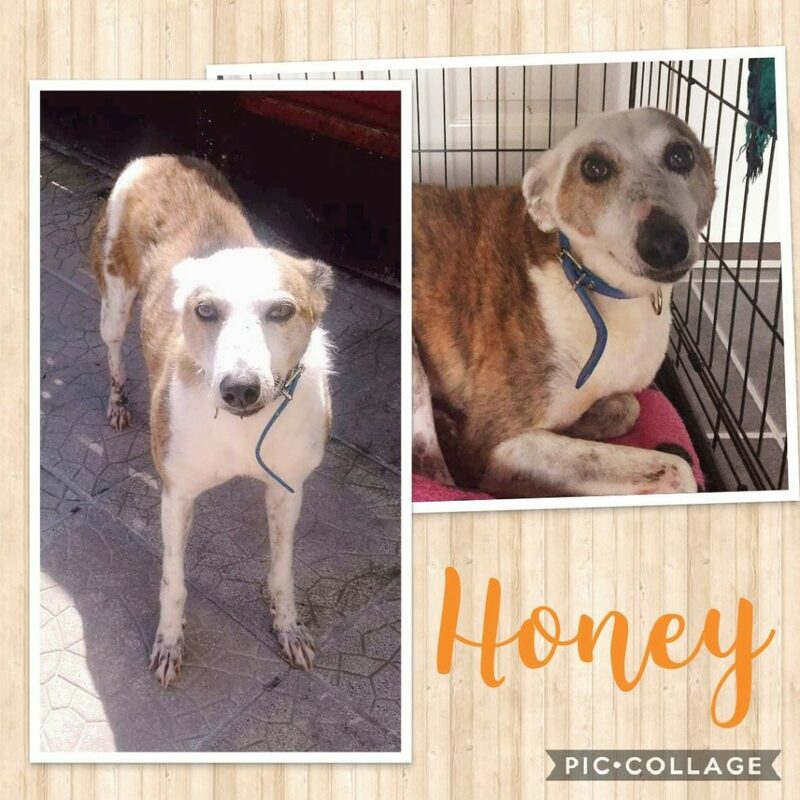 Honey is a 4 year old female lurcher. She is the most lovable gentle girl who adores rubs and company. She has just so much love to give and deserves so much love in return. Honey is dog friendly and child friendly. She is house trained, lead trained and crate trained. She is low energy girl who would like a daily walk. She’s happy in her own company while her humans are out. She is looking for a gentle, loving home. Honey has been spayed, fully vaccinated and microchipped.